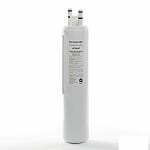 Keep clean water flowing with the PureH2O PH21610 Replacement for FrigidAire NGFC 2000 compatible refrigerator water filter. 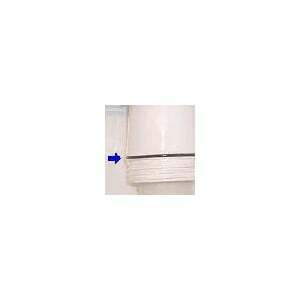 It is optimal to replace filters as recommended by the manufacturer. Depending on water quality you may find your filter needs replaced sooner, or you can continue operating the filter beyond the recommended date. 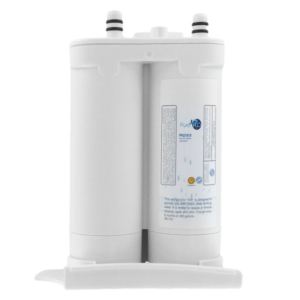 Running the filter longer is desirable for many people looking to reduce the amount of money they spend on their drinking water, however there are no verifies that the water dispensed from an old filter has benefited from the filtration media. A good gauge for when to replace a filter, besides the manufacturer recommendation, is taste. 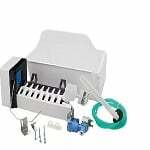 When a filter is new you might find less of a chlorine taste or odor. As time passes those smells will come back. These smells may not bother the user and they find themselves ignoring how long the filter has been in service, and assume because a filter is in their refrigerator, they are benefiting.